Recently we wrote about the Five Essential Things Calgary Home Buyers need to Know before buying a Calgary home, and at the top of that list was Pre Approval. If you were going to go to the supermarket to buy groceries, would you even leave your house knowing that you didn’t have enough money in the bank? Breaking it down this way allows us to look how important it is to secure your money prior to looking at houses. If you wouldn’t go into the grocery store with no money, why would you look to spend hundreds of thousands of dollars without knowing the bank will lend you the funds. Seems simple right? Being that most people don’t have a few hundred thousand dollars sitting in their bank account, we need to submit an application to a lender or a mortgage broker to see how much the bank is willing to lend us. A lender is going to look at all of these areas and decide whether the application is going to be a reasonable assumption of risk on their part. If the ‘risk’ is low, meaning you have a good credit score with little debt and at least a 5% downpayment in the bank with your closing costs, the banks will typically look favorably at you. If you don’t want to read on, watch the our CEO Darren Langille in the video below. 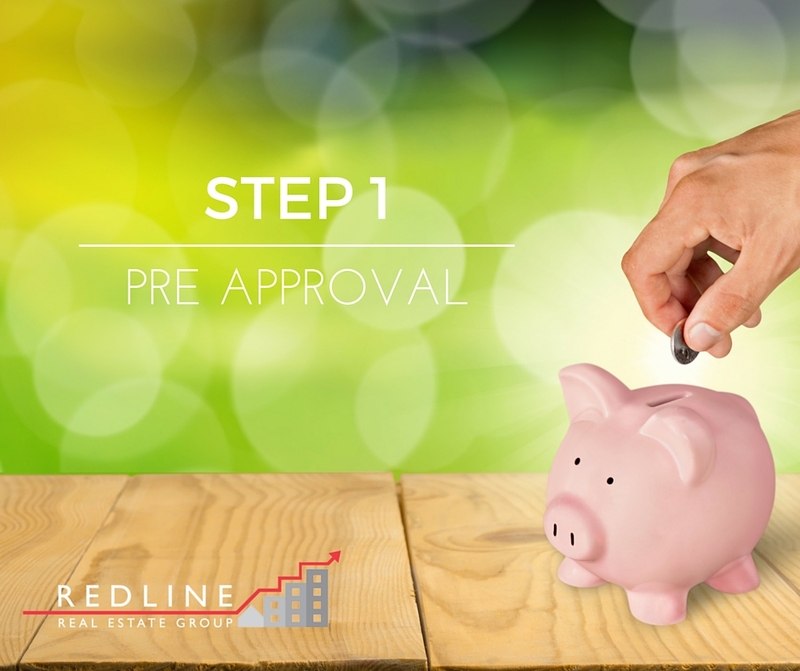 Now, having a pre-approval doesn’t necessarily mean that the money is secure, there are other factors at play before the bank will fully approve you for that mortgage. Typically the pre-approval is going to be dependent on the property as well, the lender will always ask for the property details and in some instances order an appraisal of the properties value. They want to make sure they are lending the proper amount of money. Your pre approval may be dependent on you getting the rest of the required documents into the mortgage broker, like an employment letter. Like Darren says in the video above, the ‘paper shuffle’ is a necessary part of the pre approval process. So your first step in the 5 essential things you need to do before buying a home, is securing a pre approval from a mortgage broker. Figuring out how much the bank will lend you isn’t, believe it or not, the most important part of this process. The most important part is figuring out how much of that money you feel comfortable spending. Just because you are approved for a $600,000 purchase, doesn’t mean you have to spend the whole thing. Our next blog post in this series will be Step 2: Do Your Research, hiring a REALTOR® for this part can and will save you thousands of dollars and likely a lot of heartache, so stay tuned for that!